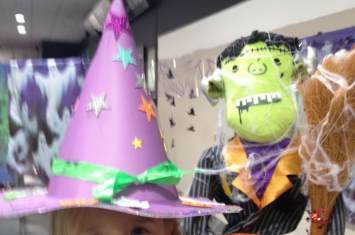 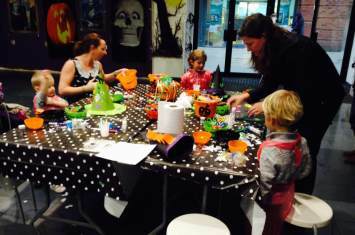 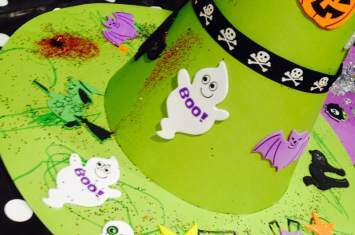 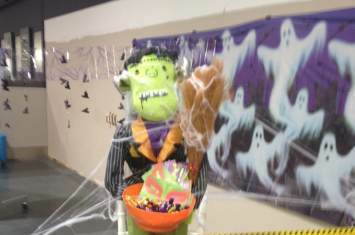 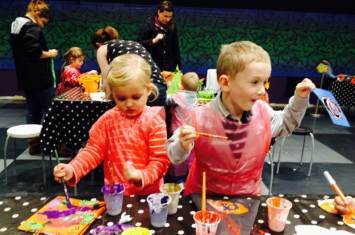 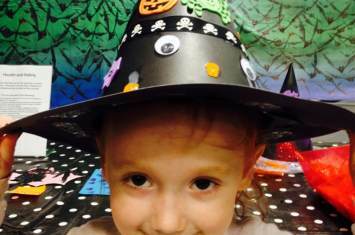 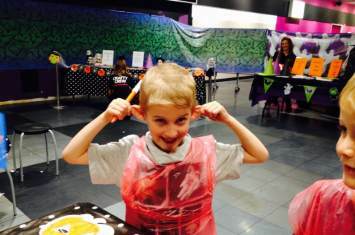 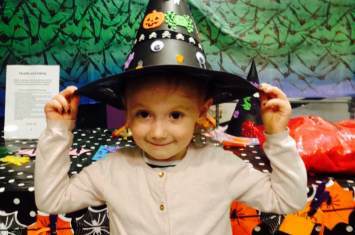 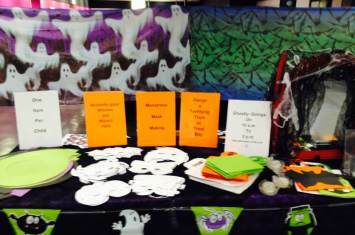 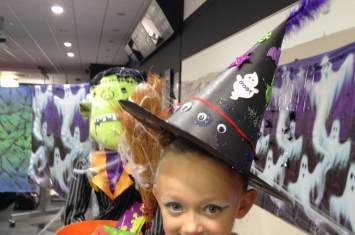 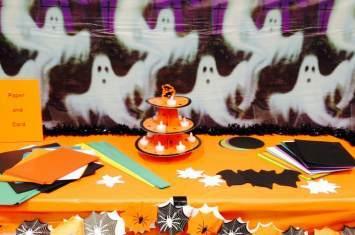 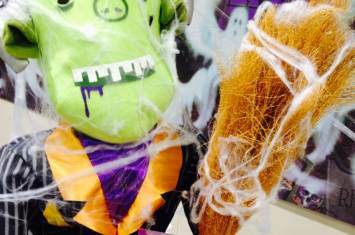 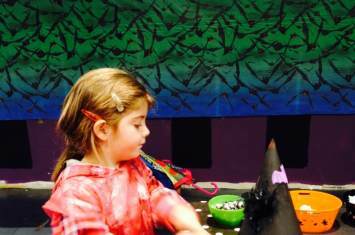 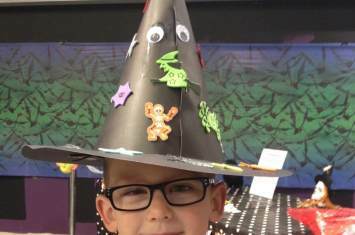 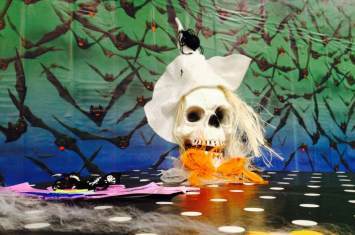 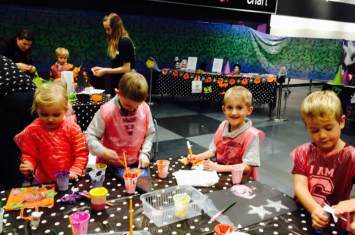 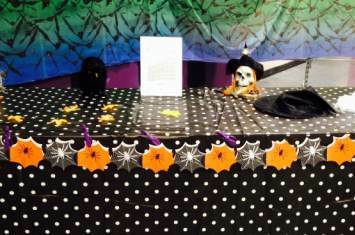 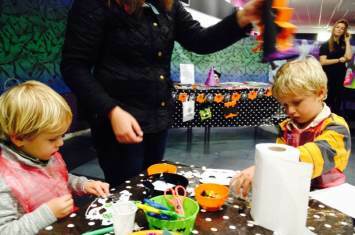 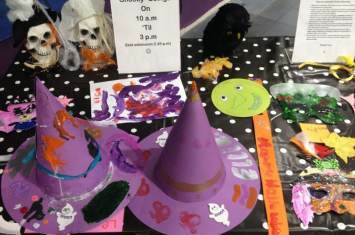 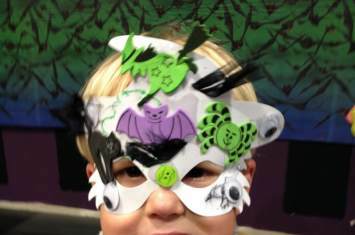 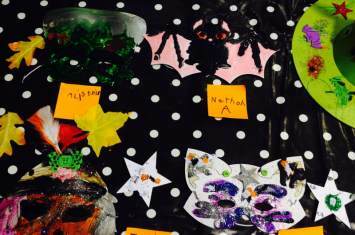 Below are a fang-tastic selection of images from the Halloween Spooky Craft Studio at Washington Square Shopping Centre held in Workington. 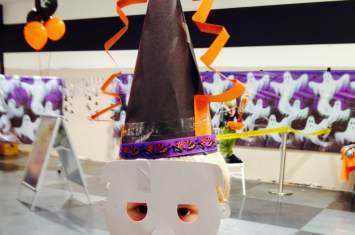 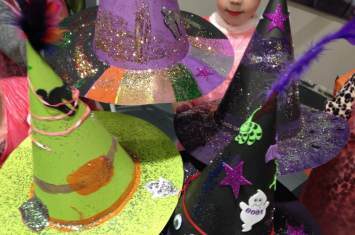 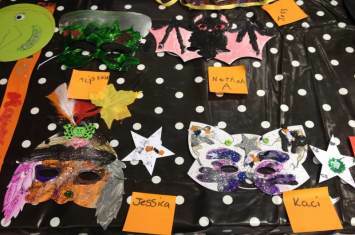 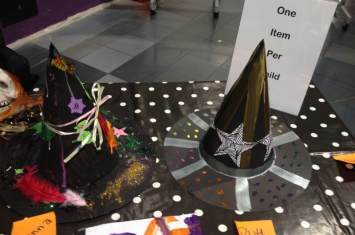 Children carved their own creations making wickedly good wizard and witches hats, terrific trick or treat bags and marvellous masks! 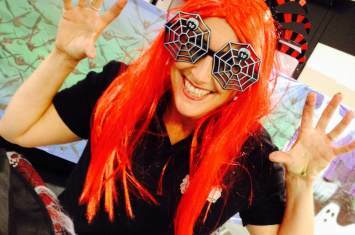 It certainly was a hoot!
" 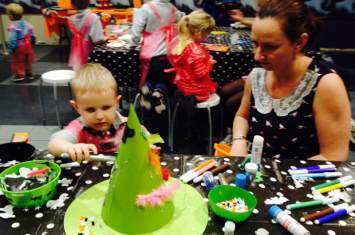 It's so nice having activities like this for the children and what's more it's free! 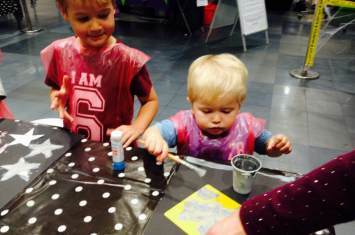 My 2 just love it "
" Was a great activity. 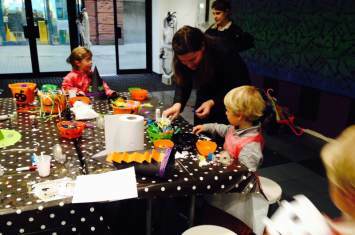 The children enjoyed it. 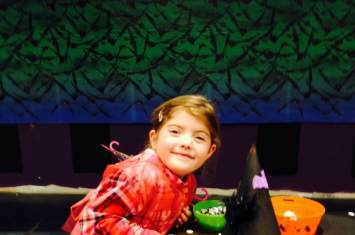 Thanks "
" I enjoyed it! "